Two studies presented recently at the 3rd ESTRO Forum (24–28 April 2015, Barcelona, Spain) demonstrate that increasing the dose of radiotherapy given to children with an intracranial ependymoma can significantly improve survival rates. Ependymoma is the third most common childhood brain tumor, and the overall 5-year survival rate following surgery and radiation therapy is approximately 70%. However, individual prognoses vary considerably according to a number of factors including patient age, extent of surgery, and radiotherapy technique and dose. In 2004 the dose of radiotherapy recommended when treating pediatric patients increased from 54 to 59.4 Gy. The studies presented at the conference suggest that adding another radiotherapy dose can further improve survival rates in some patients. In the first study, researchers from Istituto Nazionale dei Tumori (Italy) report the development of an innovative strategy for children who had measurable intracranial ependymoma following surgery. In addition to the 59.4 Gy radiotherapy dose to the tumor bed, a boost of 8 Gy divided into two fractions to the tumor residue was added. Using a combination of highly sophisticated radiotherapy techniques, the researchers were able to deliver the radiation dose directly to the remaining malignant tissue, sparing the normal brain tissue as much as possible. The study reported that out of 143 children, 24 individuals with a median age of 4.5 years were eligible to receive this enhanced treatment, and 15 of them are still alive without disease progression at a median of 51 months postdiagnosis. 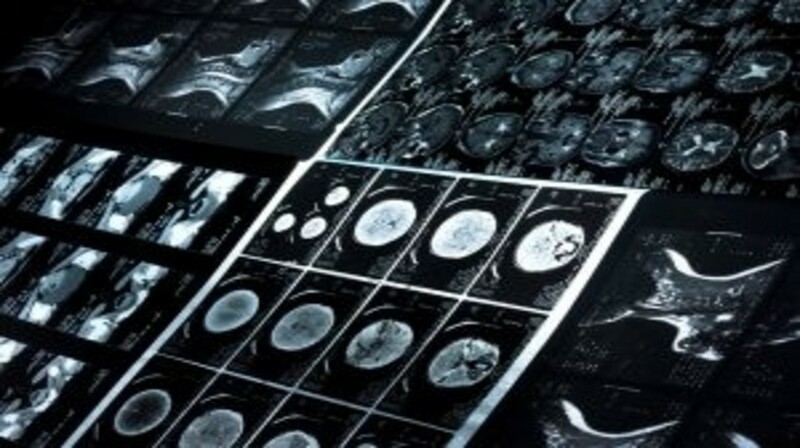 Radiation oncologists in France who had treated pediatric patients with ependymoma provided information to the research team, which enabled the researchers to study the characteristics of the patients’ disease through MRI scans. The team focused on those related to metabolism, such as perfusion and the diffusion of intercellular water molecules, which also reflects the number of cells in the tumor. Researchers discovered that children with localized disease who had received the higher radiation dose of 59.4 GY after 2004 had better outcomes than those who had received the lower dose in use prior to 2004. When comparing the 177 patients included in the study, the estimated overall survival and progression-free survival were 90 and 67% respectively for patients who had received a dose above 54 Gy, and 79 and 52% respectively for those who received the lower dose.